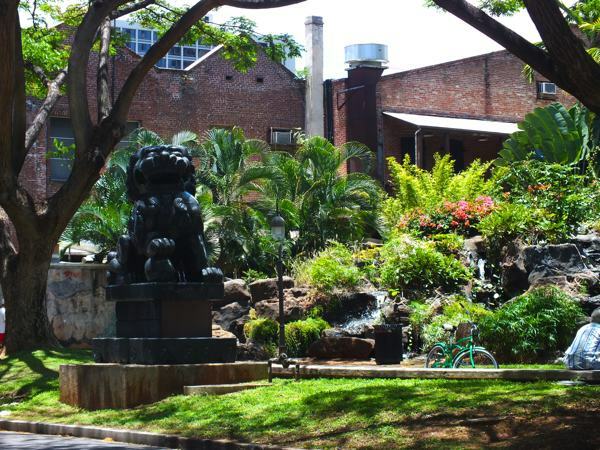 Chinatown Honolulu – An Exciting Taste of the East! Foreign, funky and just plain fun. 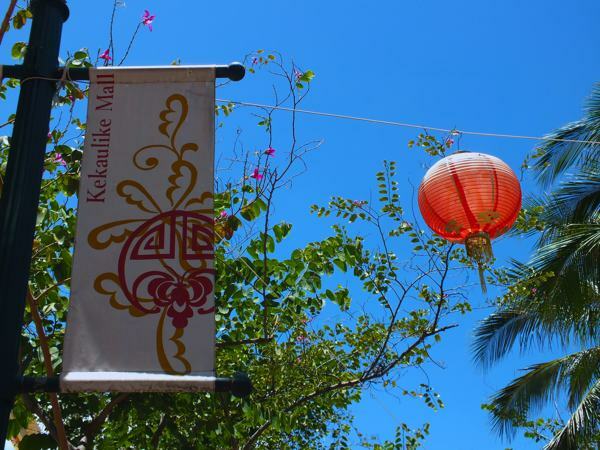 Honolulu’s Chinatown gives visitors a taste of ethnic spiced heavily with friendliness. Whether it is for the food, shopping, or nightlife – the streets of Chinatown provide a little something for everyone! 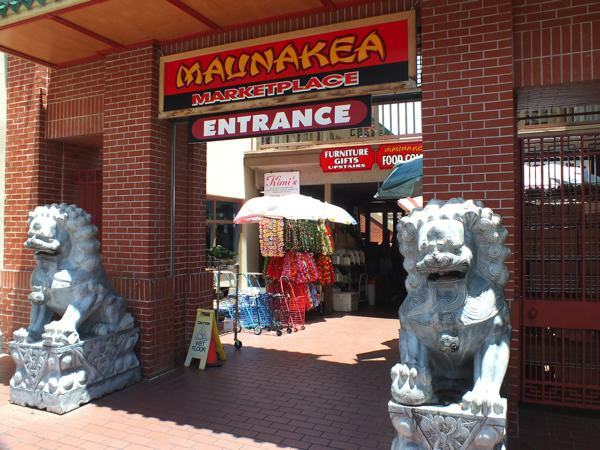 Located on the center of Honolulu’s Chinatown at Maunakea Street between Hotel and Pauahi, this authentic, bustling market is not to miss! Make your first stop at the Food Court. Here you’ll find not only delicious Chinese dishes, but also Thai, Italian, Vietnamese, Japanese, and Filipino plates to satisfy every appetite. 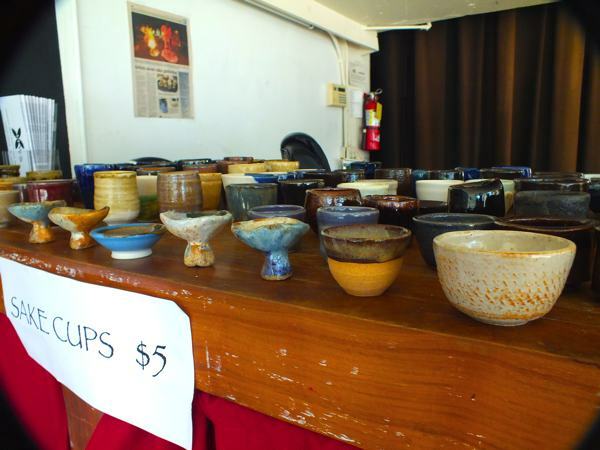 Vendors inside sell everything from Chinese good luck charms to made-to-order flower arrangements and leis. Produce stands line the stalls and questions about unfamiliar fruits and vegetables are answered with a smile. For the adventurous shopper, you’ll find treasures of chicken and duck feet, whole fish heads and crawling octopus. 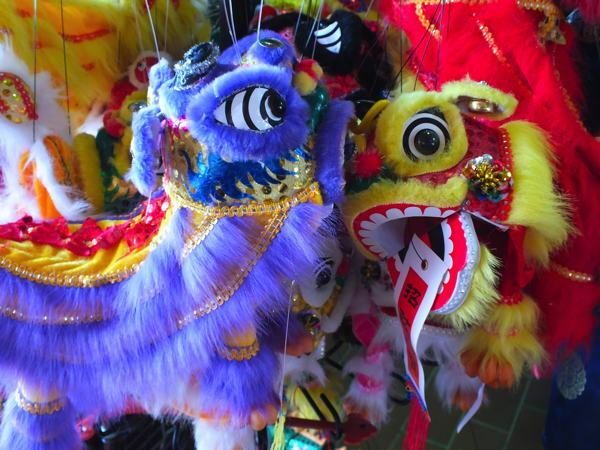 It’s a cacophony of sights and smells that are part of traditional Chinese life in Oahu today. Located at the corner of Bethel and Hotel Streets, this open plaza and delightful park welcomes visitors into the heart of Chinatown. 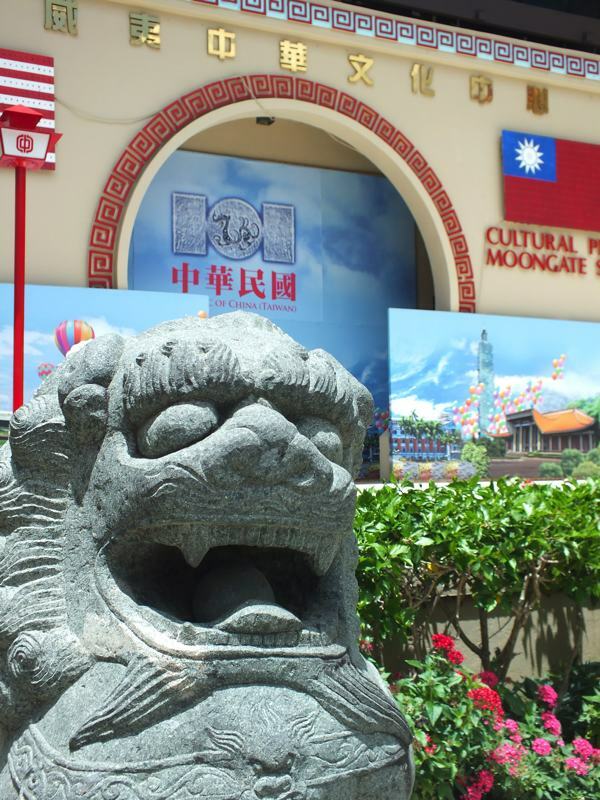 Two enormous traditional Chinese lion marble statues mark the entrance to this bustling district. 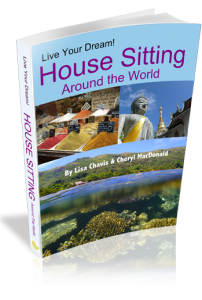 These statues were a gift from Honolulu’s sister city, Kaohsiung, in the Republic of China. Beside the park is the newly refurbished Hawaii Theater, proclaimed as the “Pride of the Pacific” when opened in 1922. This famous landmark has showcased vaudeville, plays, and silent films and is listed on both the State and National Registers of Historic Places. Guided tours inside this grand theater can be arranged. Located on the corner of Chinatown between N. King and Hotel Streets – across from the Oahu Market – this is one of the newest open mall areas in Chinatown. This area was thought to be close to the origin of the Great Chinatown Fire. On January 20, 1900, in an effort to control an outbreak of bubonic plague, a fire was set that quickly got out of control. The fire burned for 17 days and left over 4000 people homeless. Today the smells of freshly cut watermelon, papayas, mangoes and bananas greet the shopper from the stalls as touching and tasting is encouraged. Here you’ll also find a huge variety of fresh fish, meats, and colorful vegetables. Located at 100 Beretania Street, this area provides the visitor with a step back into traditional Chinese culture. While the men play games of Mah Jongg and children sip Bubble Teas (sweet teas or juices with tapioca bubbles inside), the Moon Gate Stage stands ready for ceremonies and entertainment from the East. 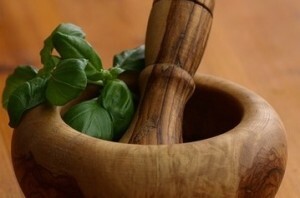 Shops of Chinese herbal medicine entice with mysterious barks, leaves, and tinctures. Just outside of the Chinese Cultural Plaza at 65 Beretania Street is a statue of Sun Yat-sen. This great statesman is thought by many to be the liberator of China and the Father of the Chinese Republic. Take a few minutes to read the inscriptions on the statue – it’s well worth the time. No, this isn’t just a parking garage! 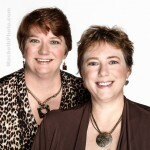 This is a lively, collaborative performance space for artists of all types to showcase and display their work. The aim of The ARTS at Mark’s Garage and Hawaii Arts Alliance is to transform downtown Honolulu with the power of the arts. Here you can pick up a Gallery Walking Map here for a listing of art and cultural resources of Honolulu. Also be sure to take advantage of the Chinatown’s First Friday Art Party starting from Mark’s Garage. Every first Friday of the month all of the galleries, museums and studios are open to the public. On First Friday you’ll find live music and street performances as well as drink and food specials from local vendors. Heading to the Ellen Show!